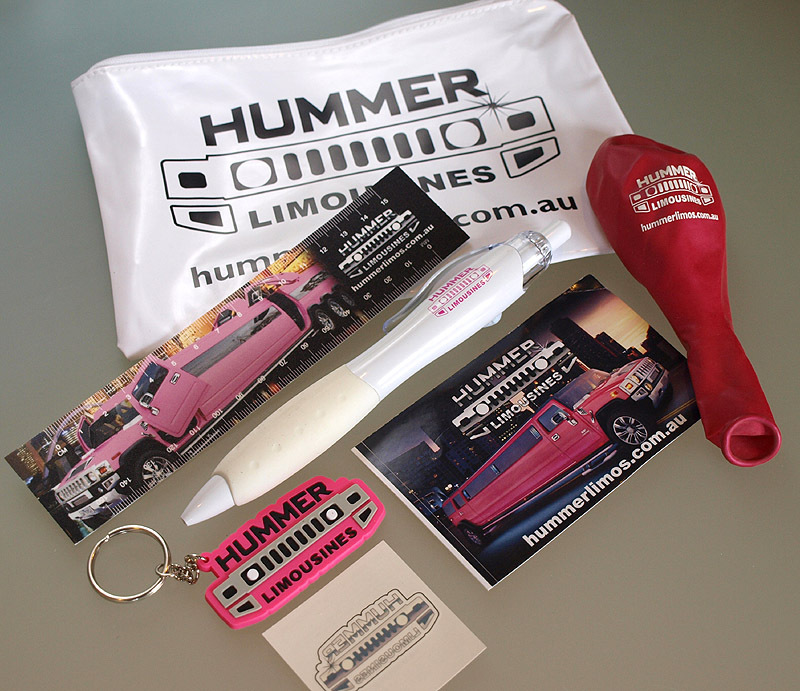 Hummer Limos kids packs is availabe in boys and girls and includes a pencil case, jumbo pen , ruler, PVC key ring, sticker, balloons and temporary tattoo. 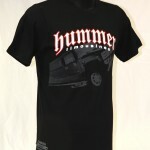 All with the Hummer Limos logo in black. 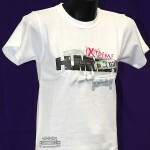 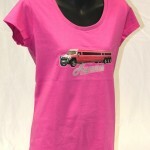 Hummer Limos is excited to welcome you to our new online shop. Our Hummer Limousines have become so popular we thought it was a great idea to offer an online shop. 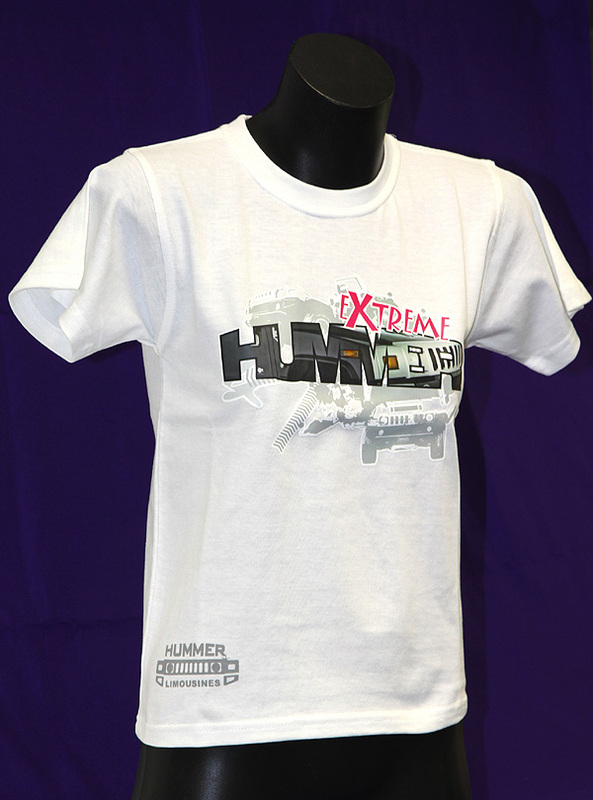 Now you can purchase our merchandise to remind you of the great time you had with Hummer Limos or to support our business while looking stylish.